To get in contact with me, please feel free to fill out the little boxes underneath and I will get back to you soon! 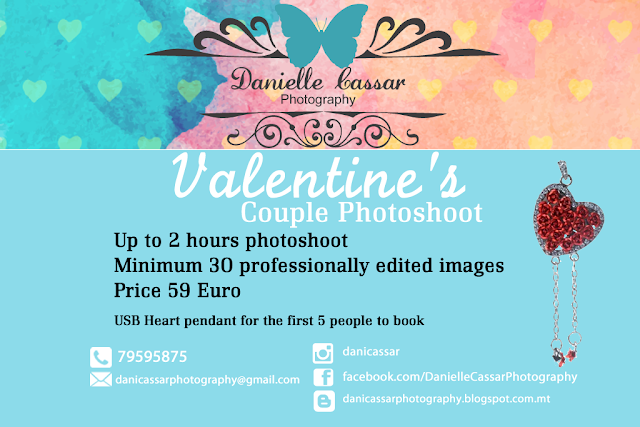 You can also email me at danicassarphotography@gmail.com or contact me on 79595875. Thank you and I look forward to creating a memorable session for you and your partner. It's always a pleasure to photograph this amazing family!